2013 is becoming an awesome year for me, I switched network marketing companies to Numis Network and couldn’t be happier, I found out Kristie and I are going to have a baby on Thanksgiving, and we’re buying a home right on Hobble Creek in my “Hometown” of Springville, Utah. I am so blessed and excited! Congratulations to this weeks winners of of the $10,000,000 Silver Giveaway! 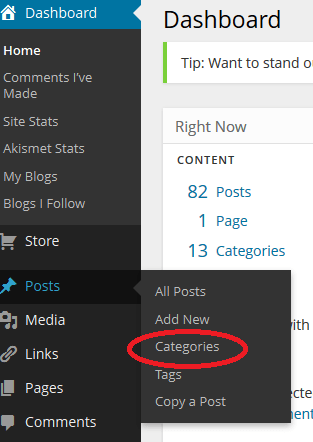 I was trying to figure out how to delete categories in in wordpress, I finally did so I thought I’d share it with you. I went to the dashboard, for me I have several blogs so I had to go to “my blogs” and click the name of the blog after going to my dashboard. From there I was able to select and delete them. I often see people on linkedin I’d like to contact for business and they don’t have their contact information publicly available, what good is it to be there? just to hang out with friends? I thought that was facebook 😉 Many people have missed out on a sale because I can’t find a way to get in touch with them. Being in the door business I get asked all the time if we install, we don’t. The next question is always if I know anyone who does. Typically I’ve said no because I would hate to ever refer someone to someone else and have them not perform well. I have started referring people to Terry Slesser, Ranch Construction. Everyone so far has called me back to thank me because he did so good. The name “West Point” reminds many people of the United States Military Academy at West Point, New York, but most people are unaware that the town of West Point is also home to the United States Mint. 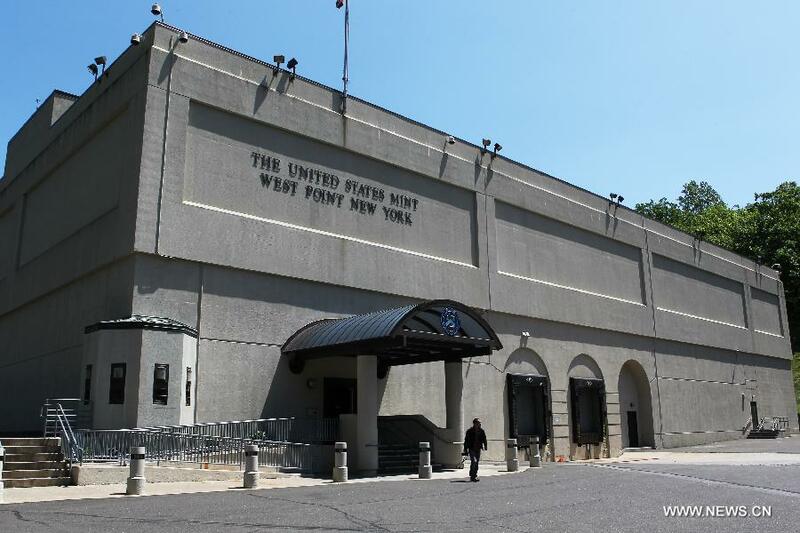 Originally built in 1938 as a bullion depository to store the nation’s silver reserves, the Mint at West Point stands on four acres of land that used to belong to the Academy under the Department of Defense. It did not remain a simple depository for long. From 1973 to 1986, the West Point Mint produced Lincoln cents in order to support coin production from the Philadelphia Mint. In 1980, it began striking gold medallions, and in 1983, began minting gold commemorative coins for the 1984 Olympic Games. It was not until 1988 that Congress passed a law that officially established the bullion depository as the country’s newest mint facility. Today, the West Point Mint is known almost exclusively for minting commemorative and bullion coins. his work designing both the Walking Liberty half dollar and the Mercury dime. various medals for the United States military. In 1986, the United States mint released the first American Silver Eagles, and the world of coin collecting changed forever. 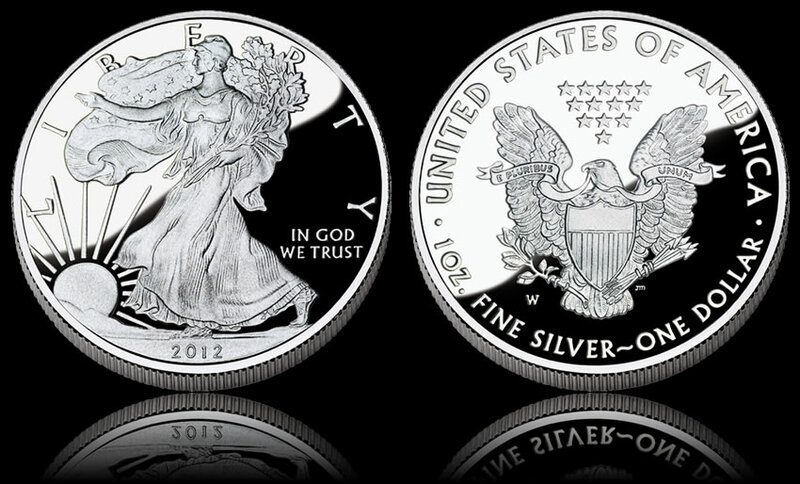 Guaranteed by the U.S. Government for its content, weight, and purity, the Silver Eagle has become the most popular silver coin series in the entire world. The design for the obverse of this iconic coin is based on Adolph A. Weinman’s stunning design for the 1916 half dollar. It depicts the flag-draped figure of Lady Liberty progressing in full stride toward the dawn of a new day. In one arm she carries branches of laurel and oak while her other is outstretched in bestowal of the spirit of liberty. The revival of this beloved US coin design has helped the Silver Eagle become one of the most sought-after silver coins in the world. The coin’s reverse was designed by the US Mint’s Chief Engraver John Mercanti and features a heraldic eagle behind a shield. Based on the design of the Great Seal of the United States, Mercanti’s eagle grasps an olive branch in one talon and a bundle of arrows in the other, symbolizing peace through strength. In the eagle’s beak is a banner with the inscription ‘E Pluribus Unum,’ and above it are thirteen stars representing the original thirteen colonies. Struck at the West Point mint in .999 fine silver, this uncirculated 2012 American Silver Eagle is graded MS70 by ANACS, the official coin grading service of the American Numismatic Association. This is one coin that you’ll definitely want to have in your collection. To learn how to get the Silver Eagle and other breathtaking MS70 silver coins shipped to you each month with a 100% 5 year buy back guarantee Click Here.